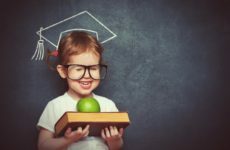 Whether you like things cute and colorful, understated and classic, or somewhere in between, you want your classroom to reflect your teacher style. 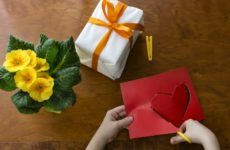 Using frames that match a theme or color scheme is one way to put your signature on your signs, printouts, and other materials. 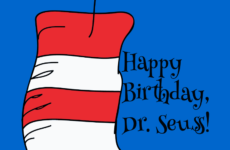 Check out these teacher freebies, and if you feel inspired, edit and create your own. 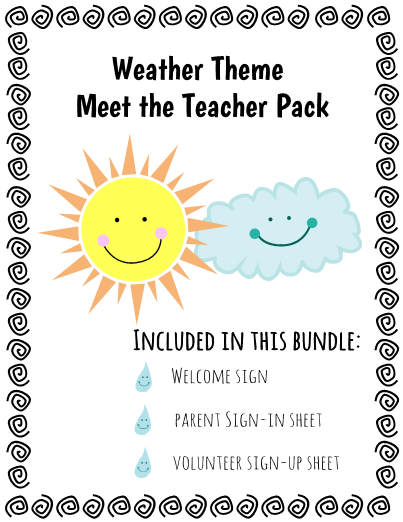 Cute weather themed teacher freebies perfect for Meet the Teacher! 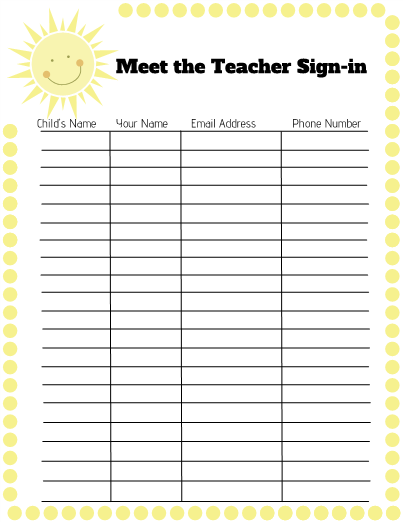 These frames and coordinating accents put a sunny spin on printables perfect for Meet the Teacher or Open House. 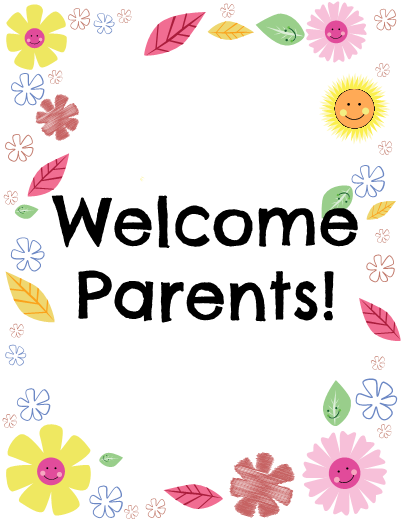 Get your parents’ contact information and recruit volunteers right from the start. 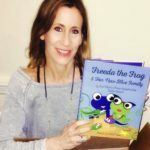 You have business to take care of, but there’s no reason you can’t do it with style! 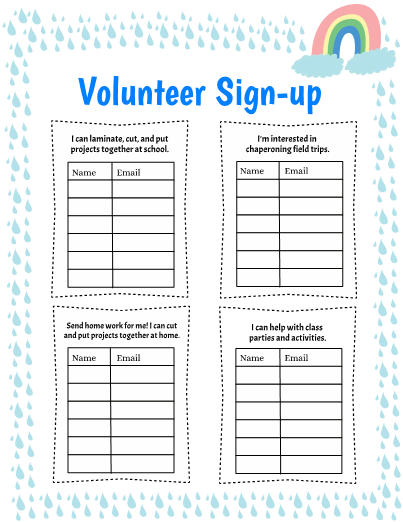 Or how about these colorful printables for the nature-loving teacher? 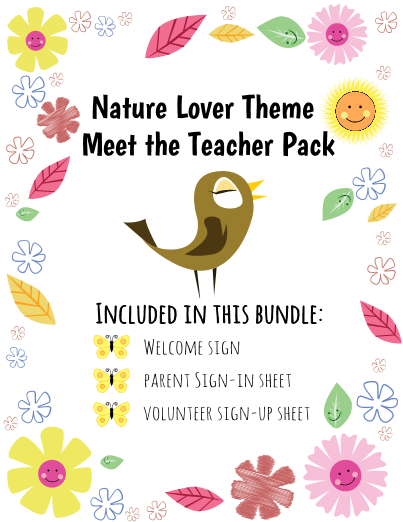 Add some new frames and simple edits, and you’ve got Meet the Teacher printables any nature lover could appreciate. 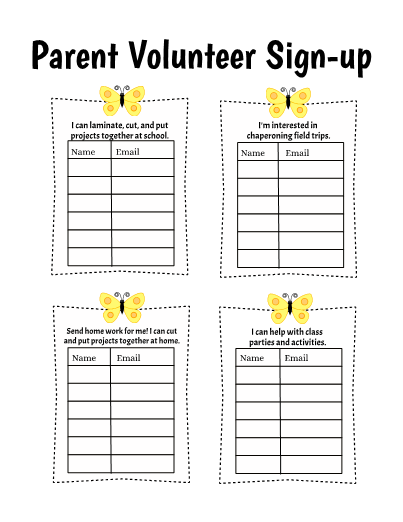 Enjoy these freebies for your classroom, or use the TeacherSherpa editor to create your own! 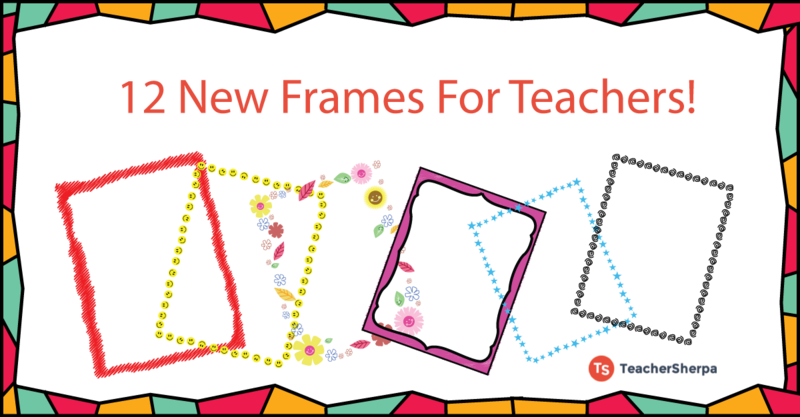 We’ve just added 12 new frames to the TeacherSherpa editor. 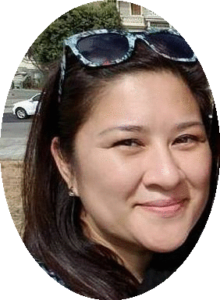 These, in addition to the other frames, borders, backgrounds, clipart, and a QR code creator, can be used to create beautiful resources for your classroom that are just your style. 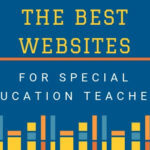 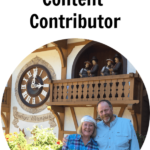 Get creative & share with others on www.teachersherpa.com. 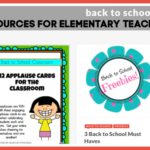 Classroom freebies and a fun tool to create resources to match your theme or style!